Lake Murray living at its best! 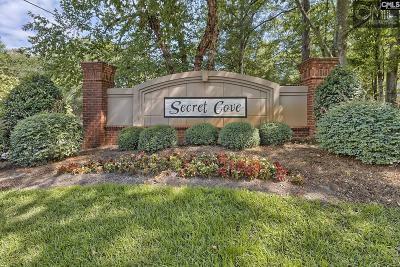 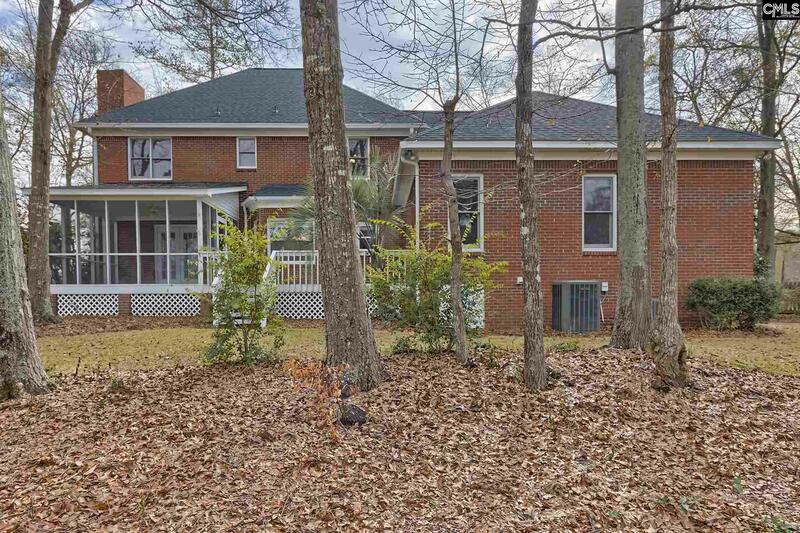 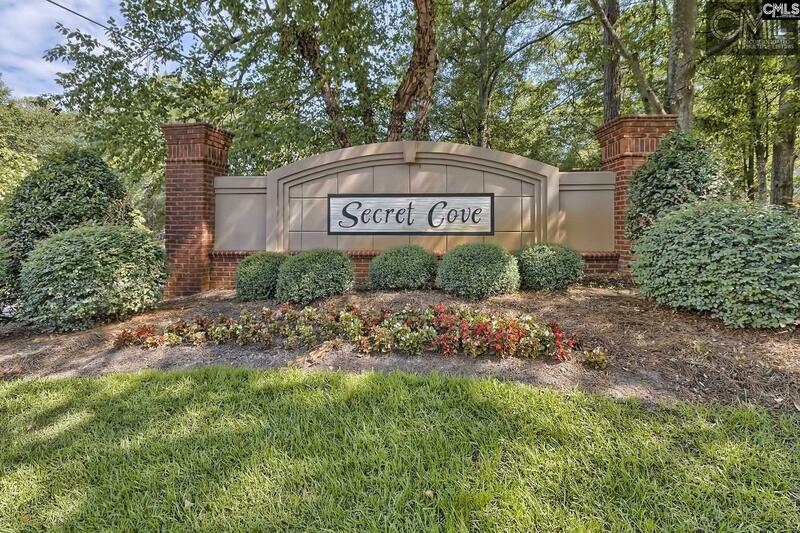 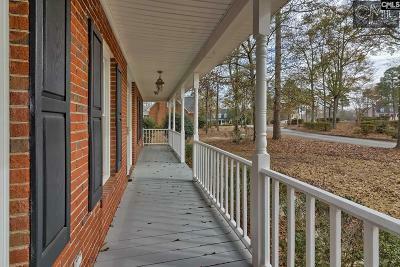 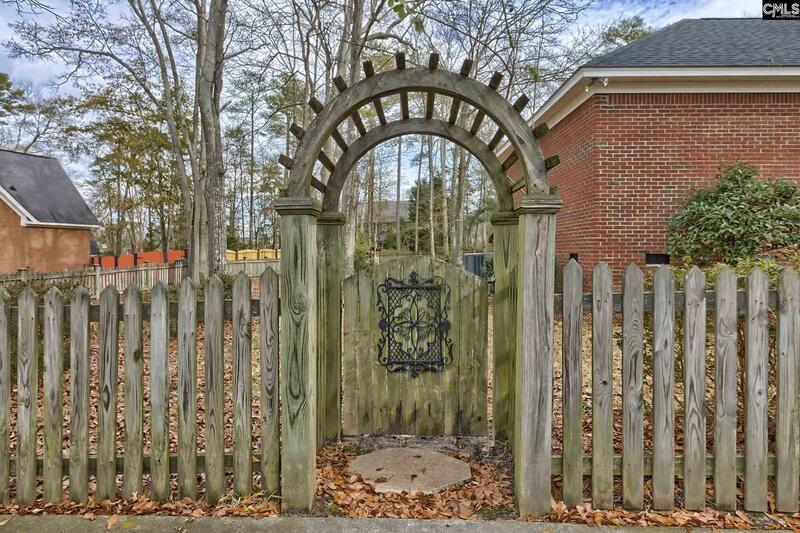 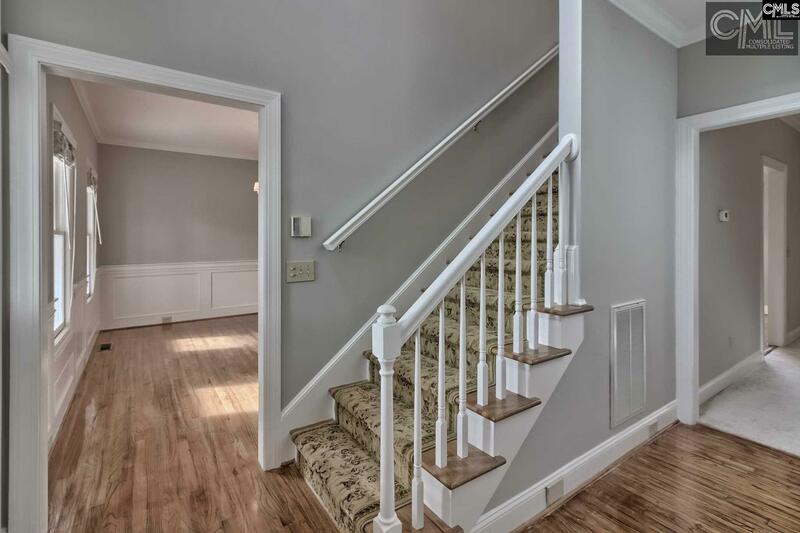 Well-cared for custom built house located just a short walk from the neighborhood boat launch and dock in Lexington's desirable Secret Cove neighborhood. 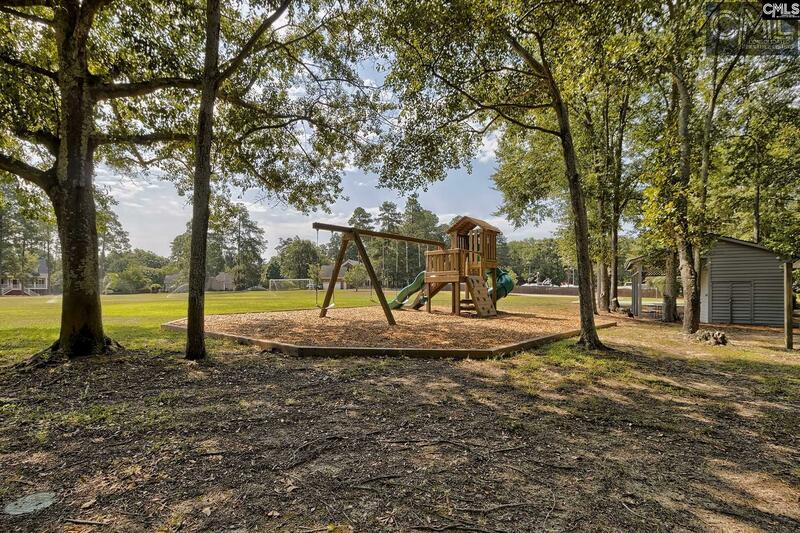 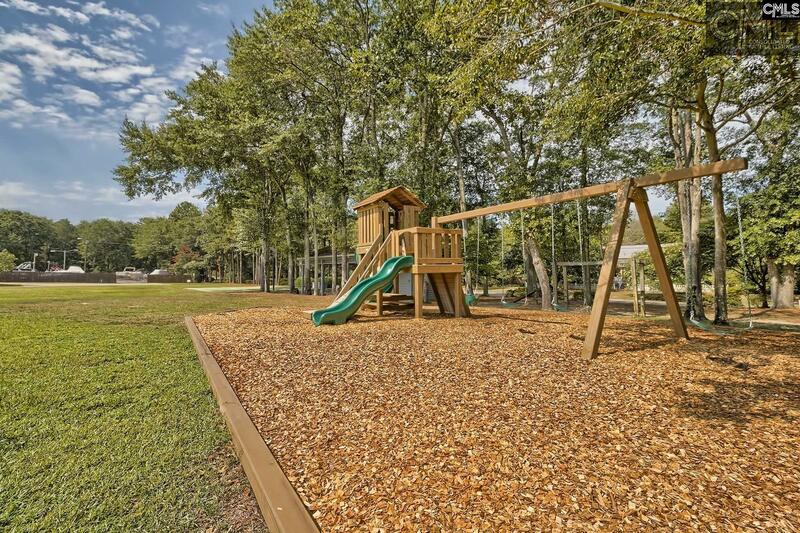 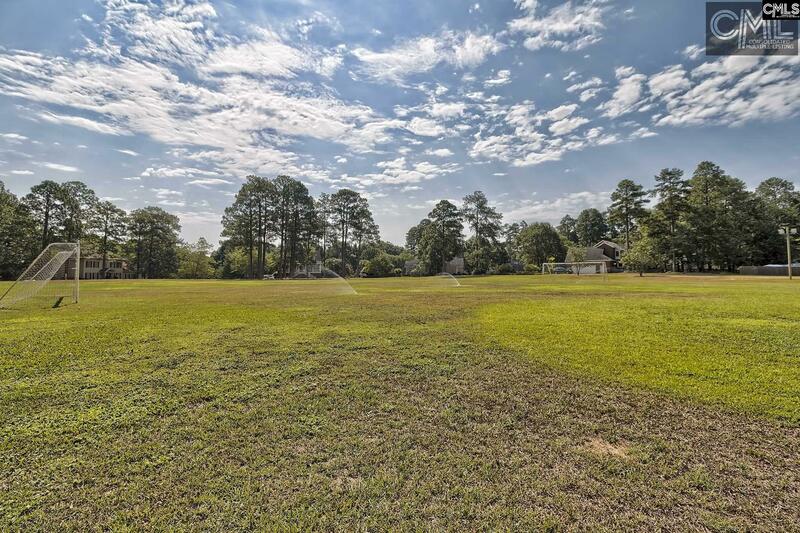 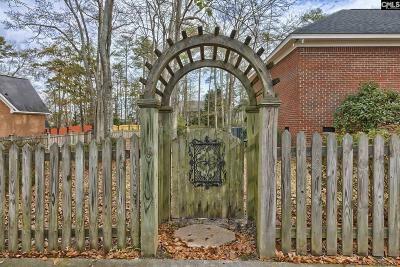 Home is also located across from the neighborhood park and boat storage which is included in your HOA. 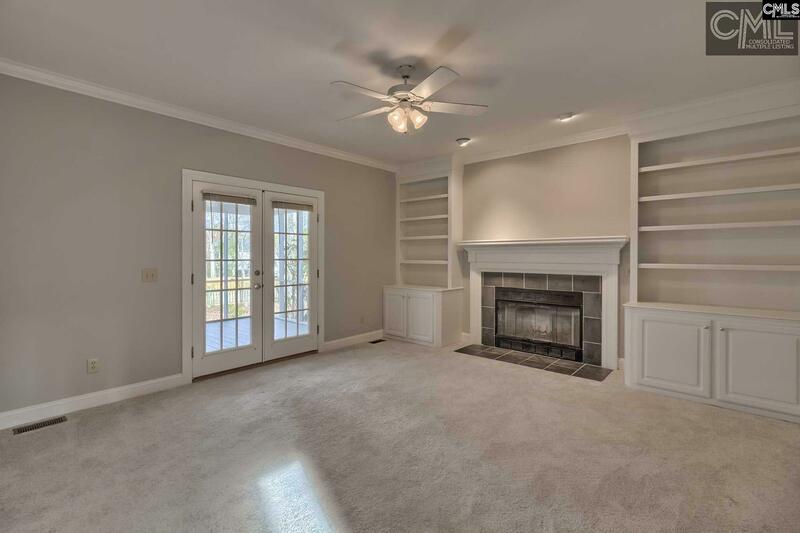 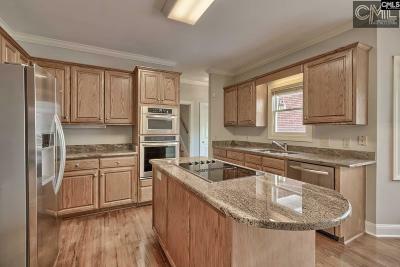 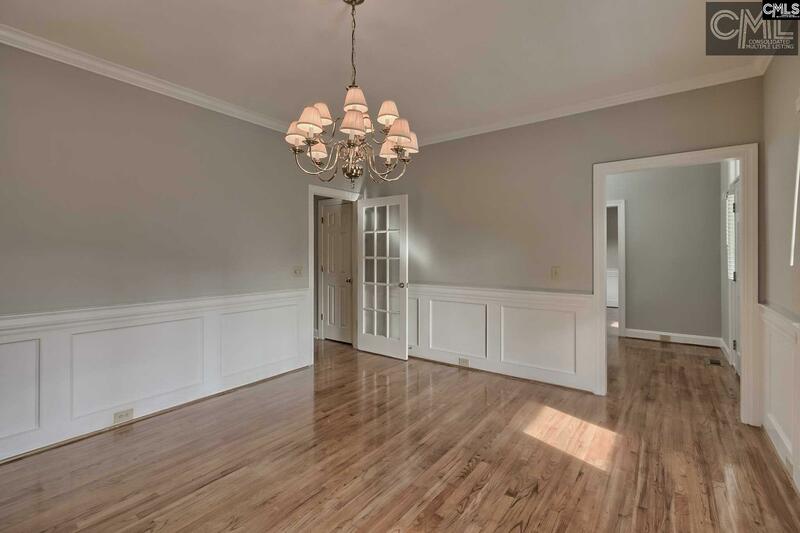 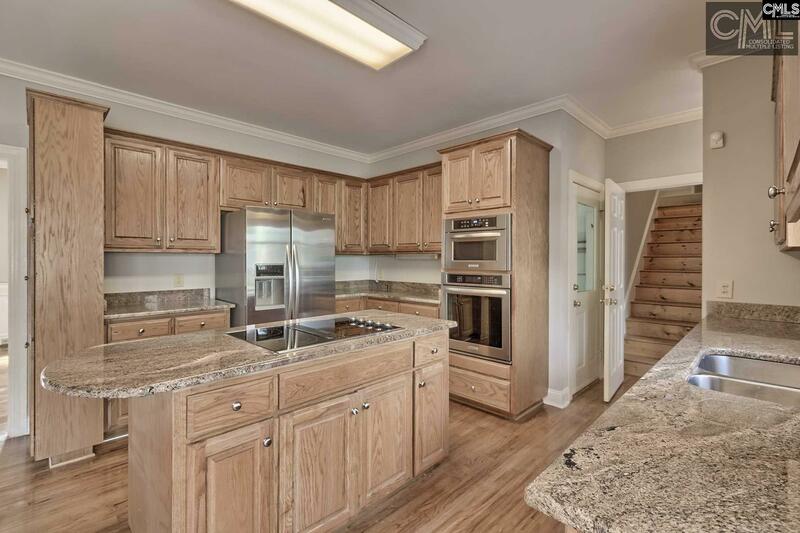 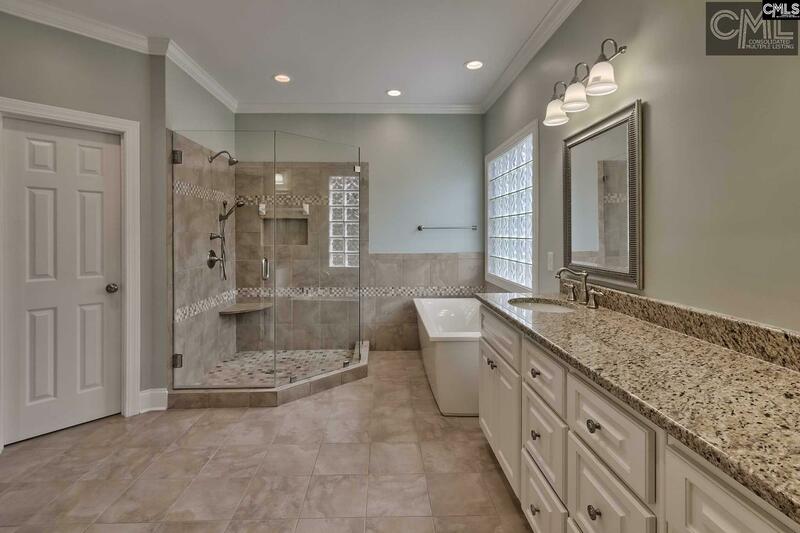 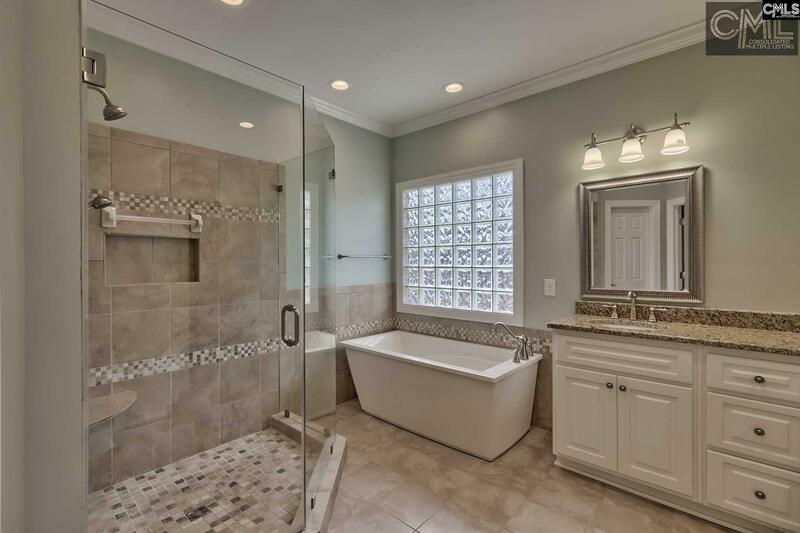 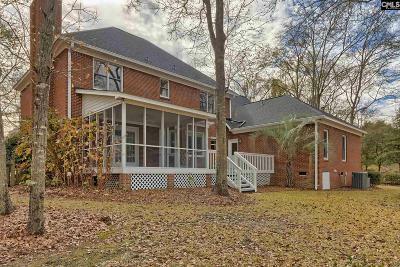 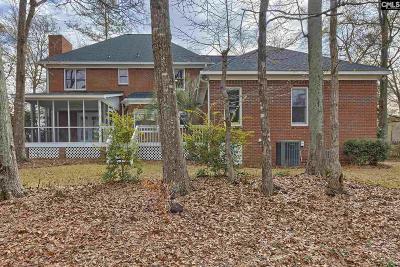 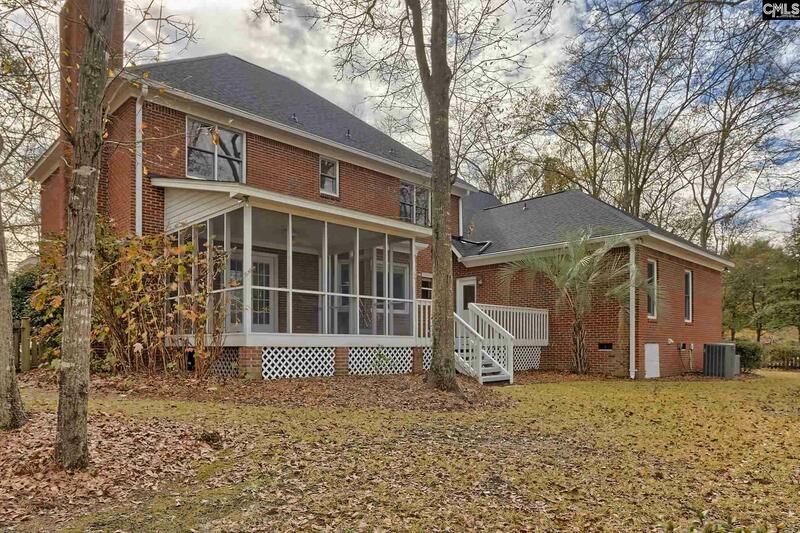 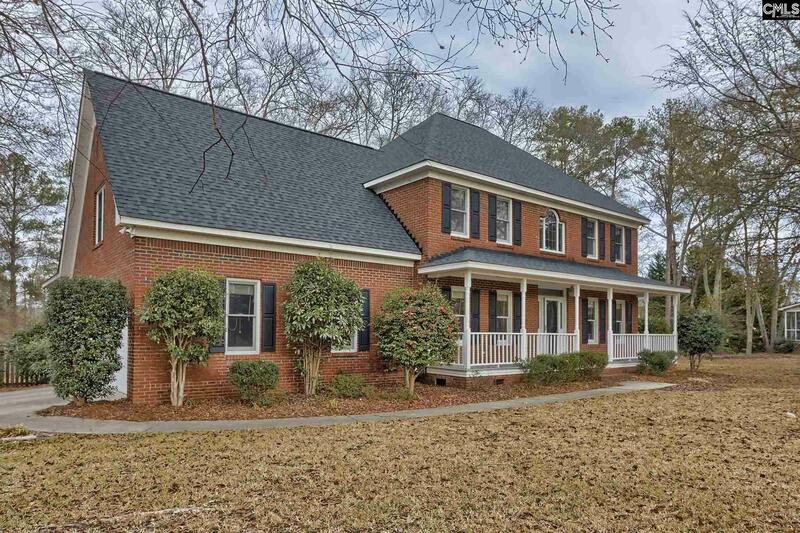 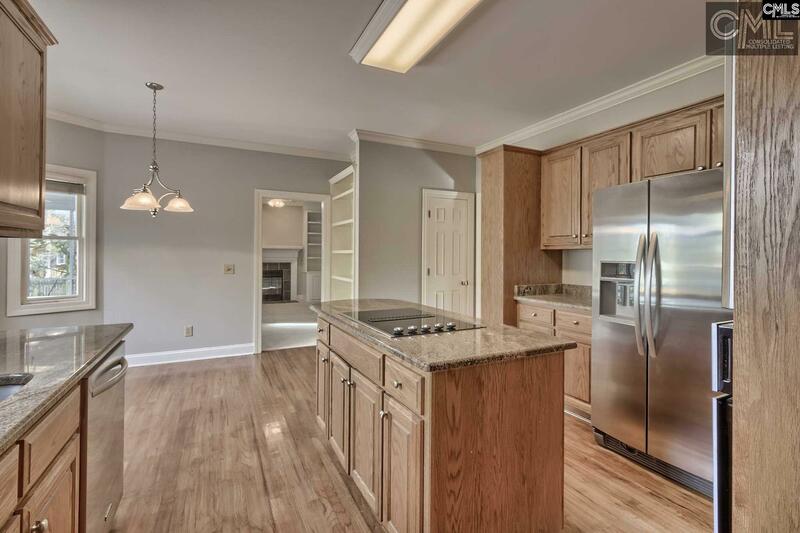 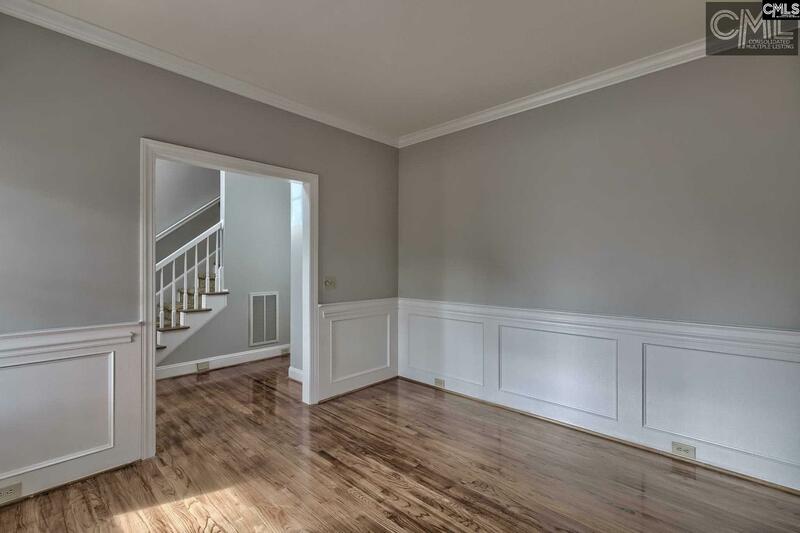 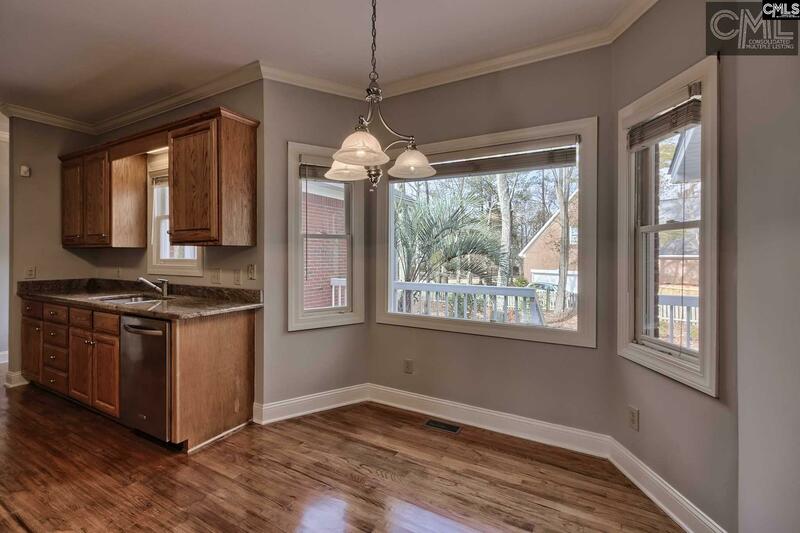 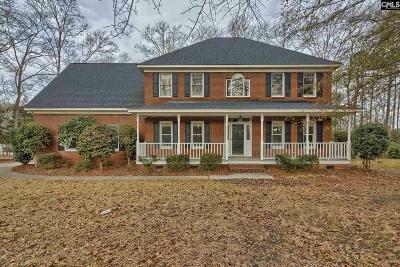 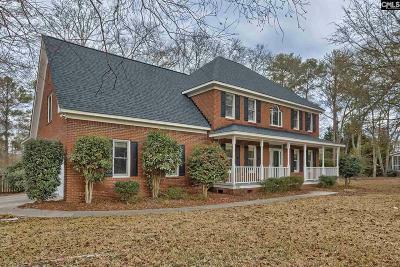 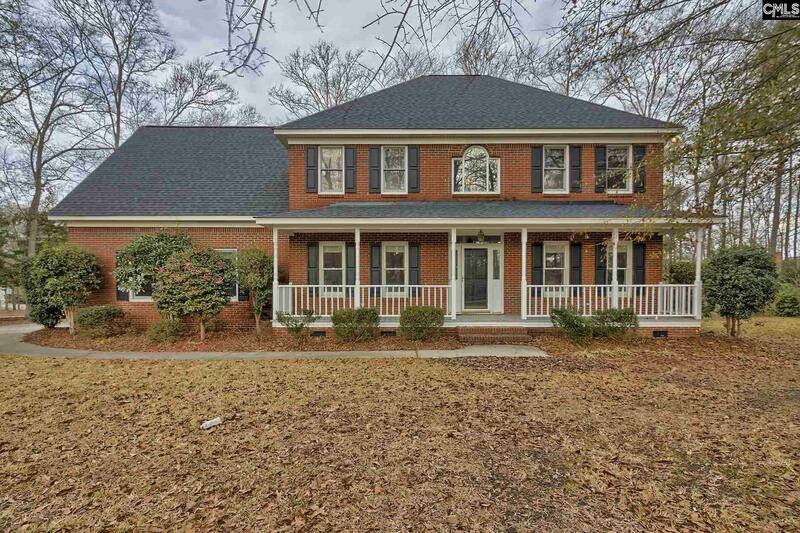 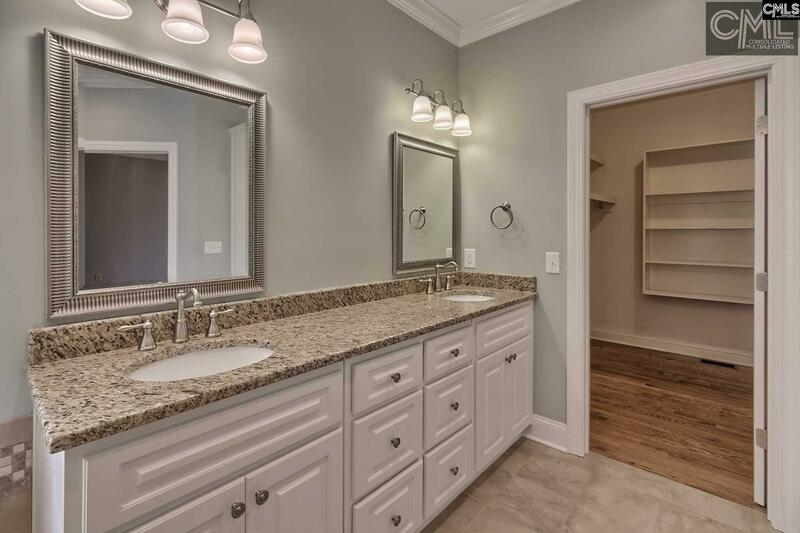 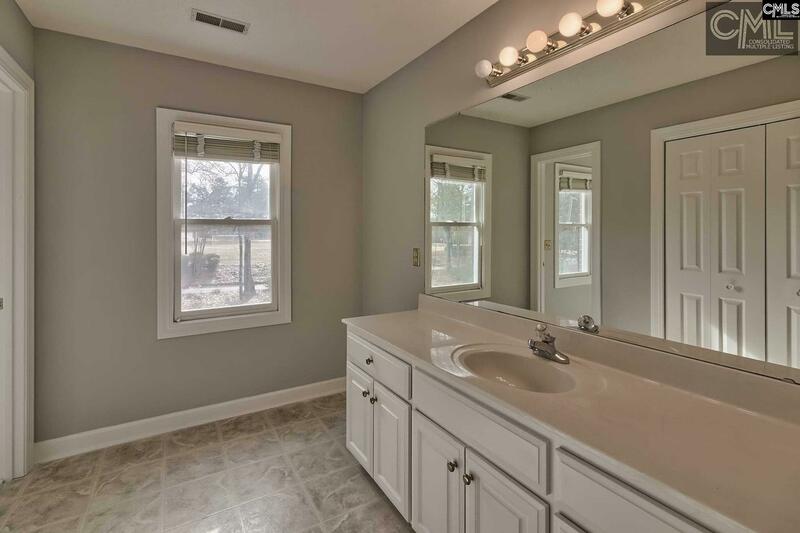 This all-brick 4BR/4B has a new interior paint job, updated kitchen w/granite & stainless, formal dining & office on main, master on main w/spacious updated master bath, walk-in closet with built-ins. 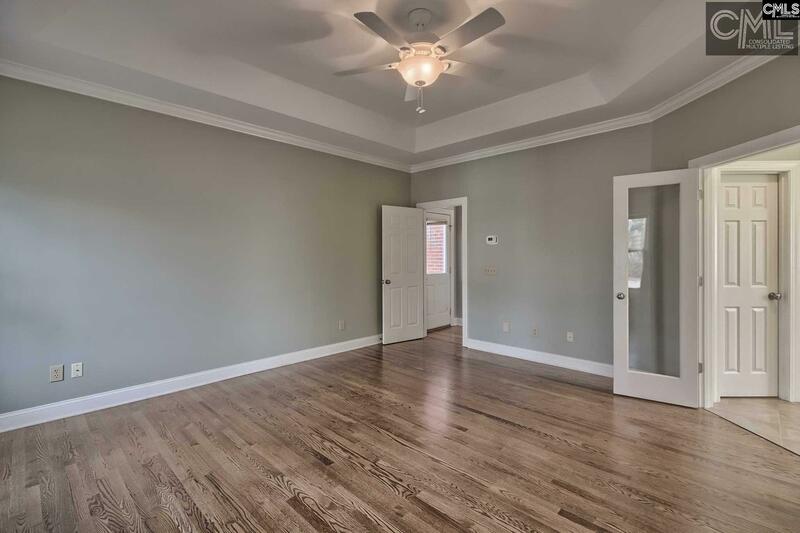 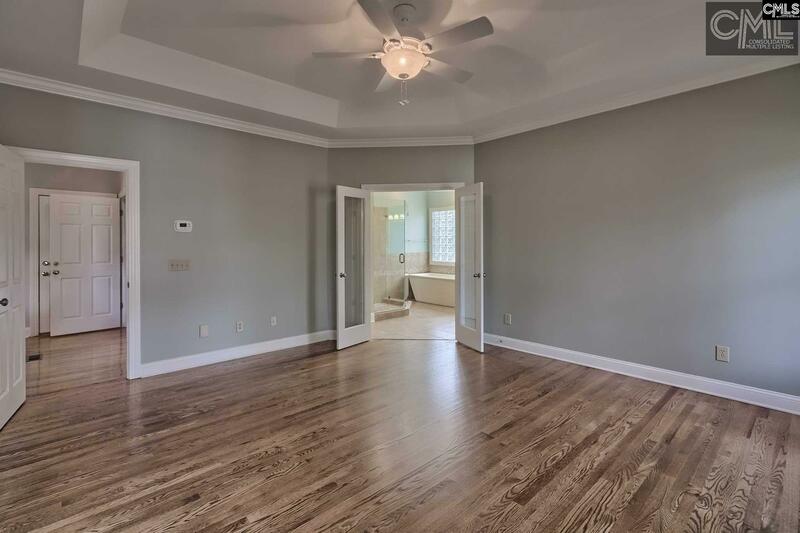 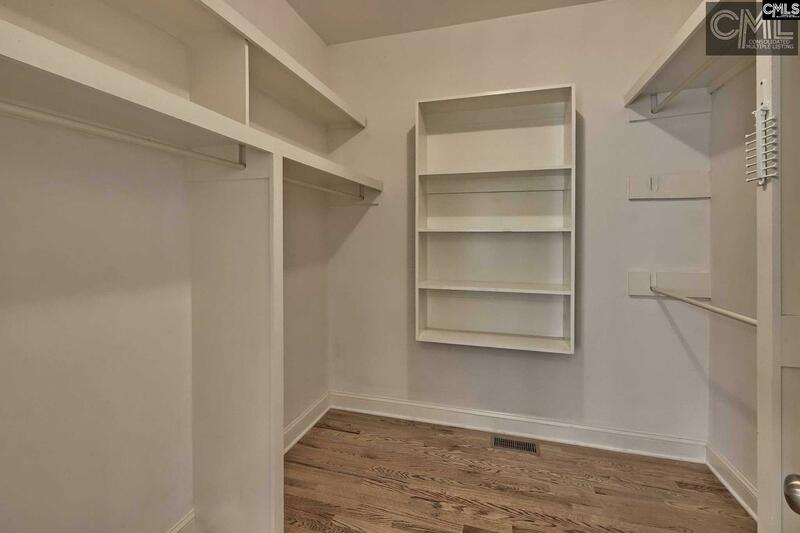 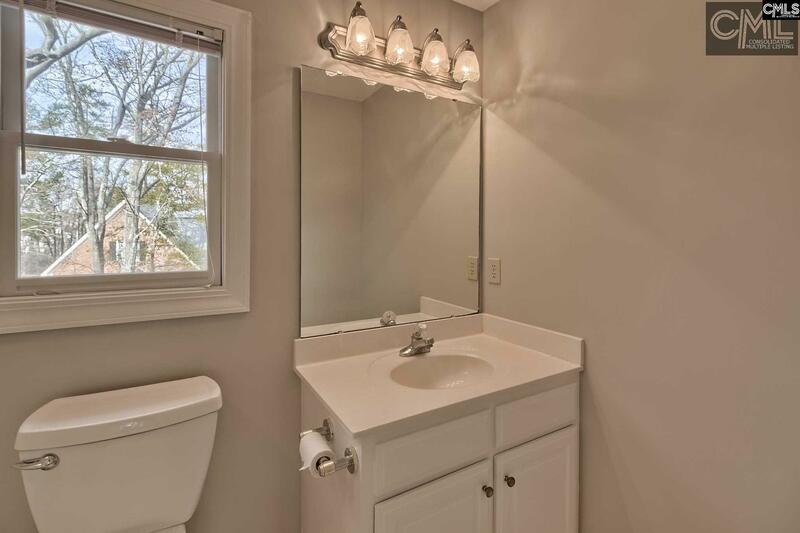 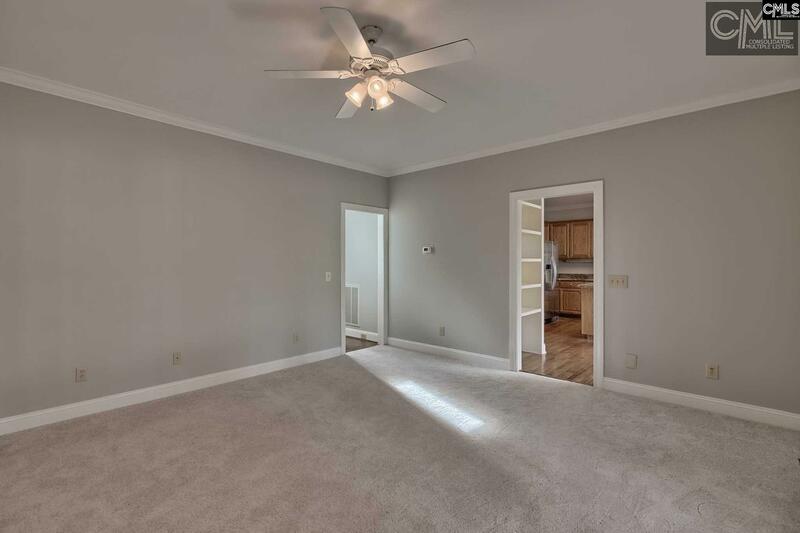 3 additional bedrooms on the 2nd, 1 w/a private full bath. 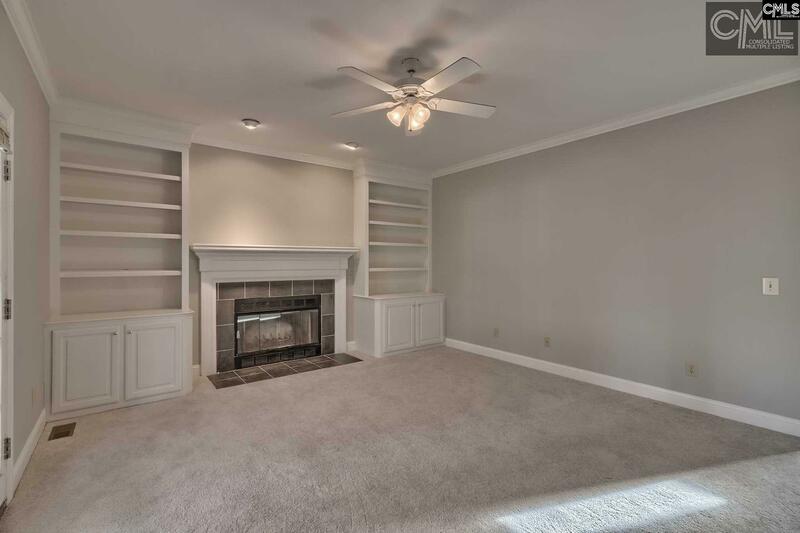 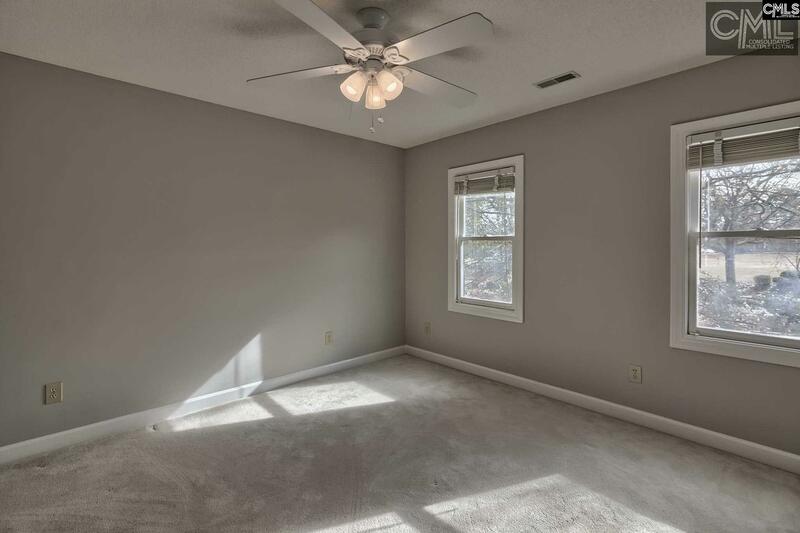 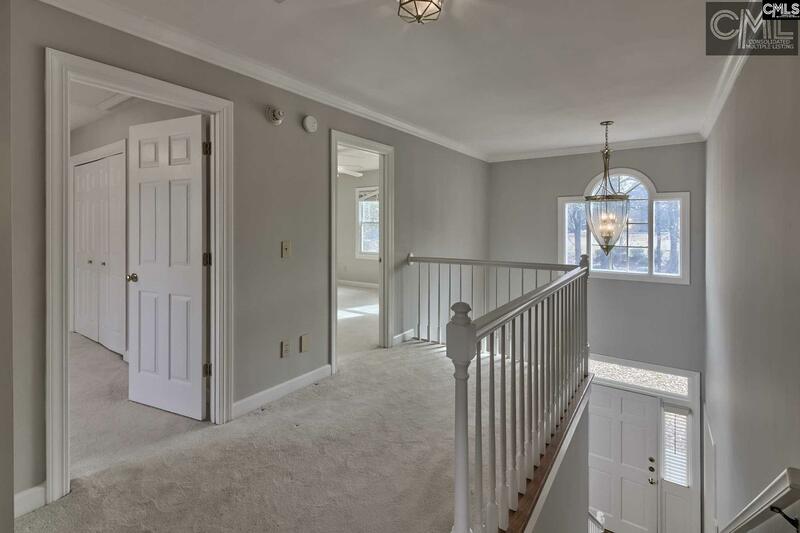 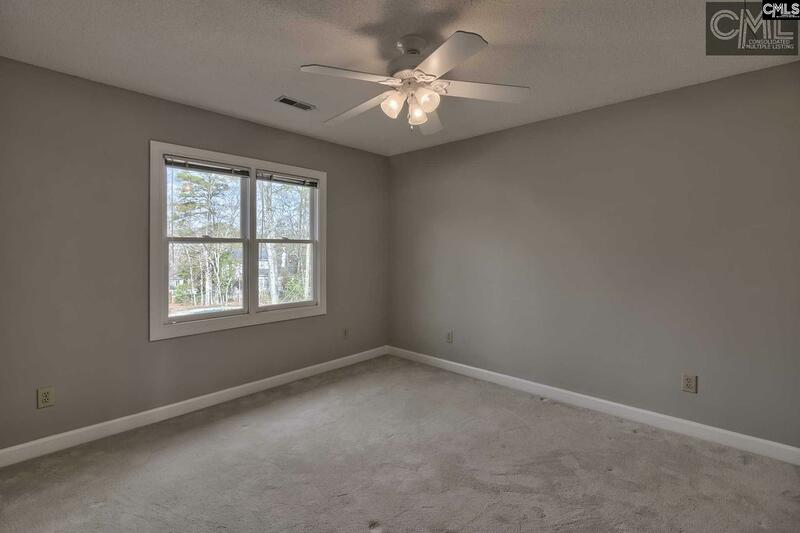 Bonus room over the 2-car garage w/built-ins. 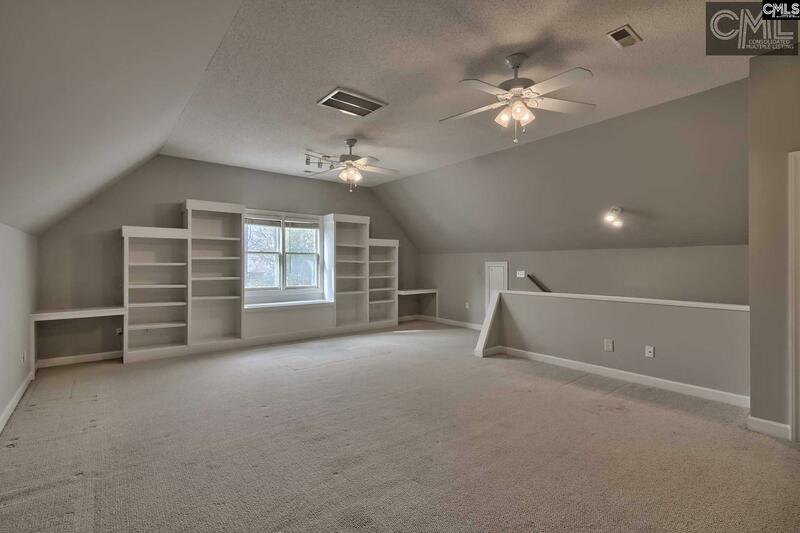 Great attic storage!! 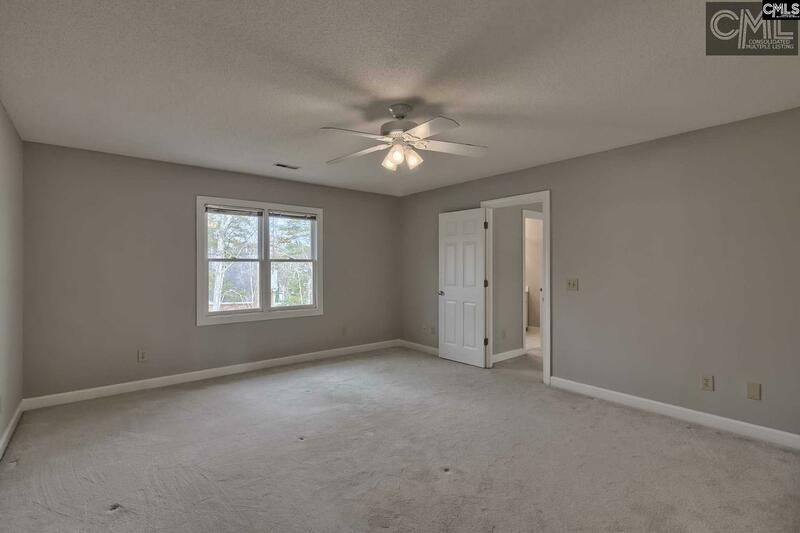 Large corner lot, long drive, and a brand new roof installed in 2016! 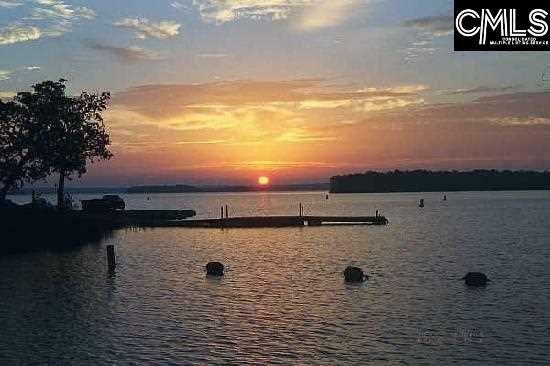 Lex One Schools including River Bluff.